1905, after which it was relocated to NSF Indian Head by barge. Munitions produced at the Navy Yard were shipped down the Potomac River for proving at Indian Head on a regular basis, so the inclusion of the 13’x13’ building would not have been considered unusual. 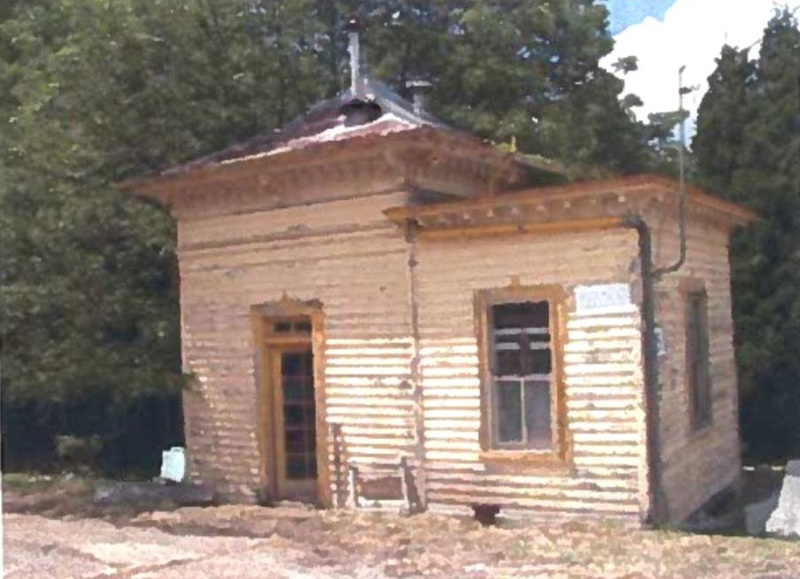 At NSF Indian Head, the watch box served as a foreman’s office, the main telephone switch facility, and a grounds store house between 1911 and 1932, after which time it was finally abandoned to the elements. In 1997, the watch box was identified as a contributing element to the Naval Proving Ground Historic District, significant as the original location of the proof work for the Navy Yard, and for its later role in testing smokeless powder manufactured at the nearby Single Base line. Recently, the Navy decided to demolish its deteriorating and unused Piers 3 and 4 at the Washington Navy Yard, contributing elements to the Central Yard National Historic Landmark. As part of its obligations under Section 106 of the National Historic Preservation Act, the Navy entered into an agreement with the State Historic Preservation Officers for Maryland and the District of Columbia to mitigate the harm to the historic district caused by the demolition of the piers. All parties agreed that the relocation of the little watch box from NSF Indian Head to its original home at the Navy Yard would help mitigate the loss. NSF Indian Head had no potential beneficial reuse for this building, due to its small size and extensive renovation costs. In April 2015, the watch box started its journey home to Washington. The 11-ton, Italianate – style building had an internal wood frame fabricated with custom corner angles and cables on the exterior which were attached to a steel beam base, so as help the building maintain its shape and not be damaged in the move. The building was lifted and placed on a remote controlled travel dolly and driven approximately half a mile to the pier at NSF Indian Head, where it was then placed on a barge with a crane. 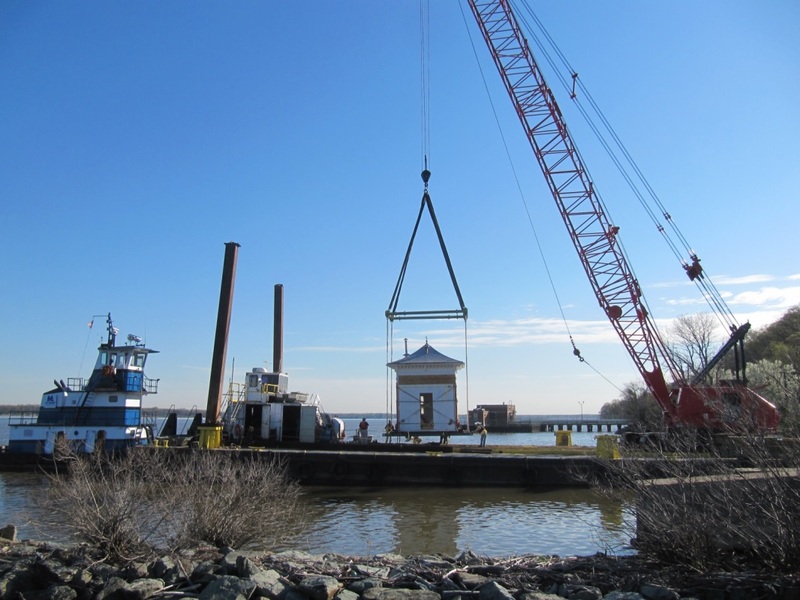 After a five hour barge ride back up the Potomac River, the watch box was offloaded with the crane at the Navy Yard. Watch box being craned off the barge at the Washington Navy Yard. 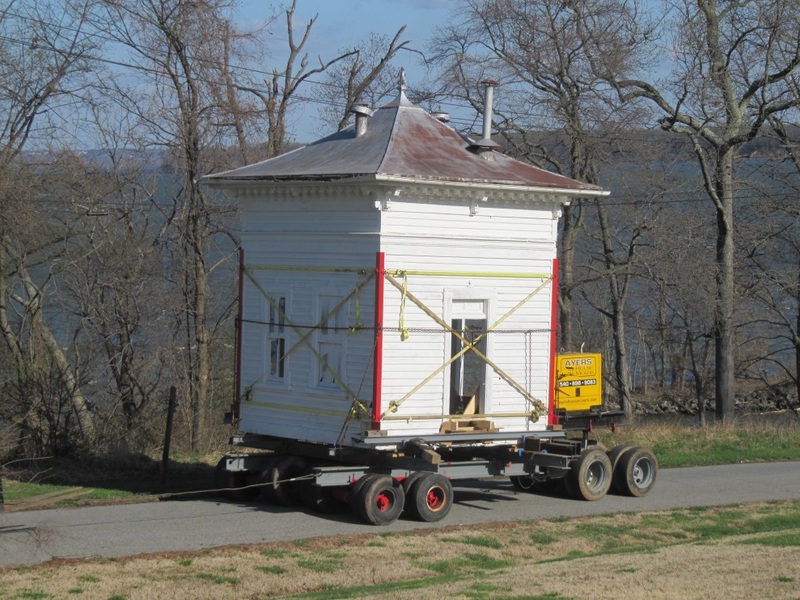 The watch box is currently waiting in a parking lot for its final move to West Leutze Park. 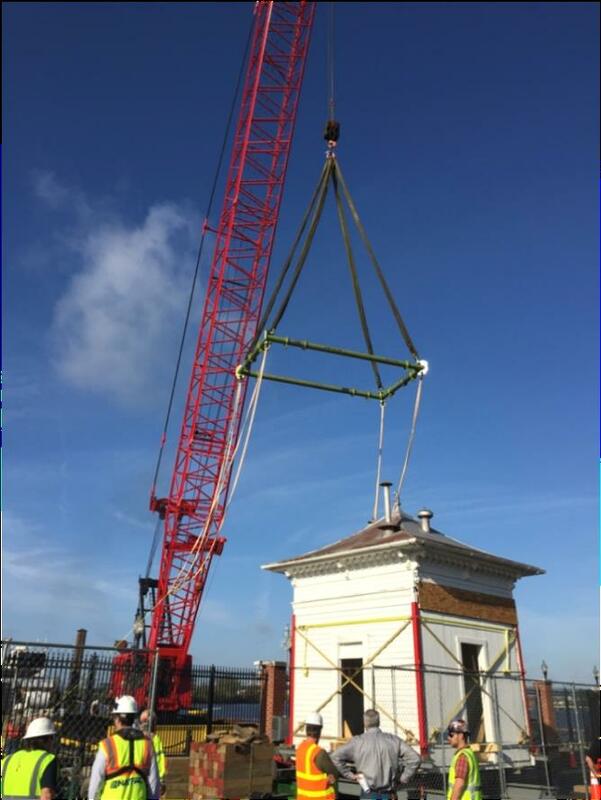 When the project is complete, the historic watch box will be positioned just south of its original location on the Washington Navy Yard. It will be restored to serve as a historic and educational display. Stay tuned to see the final product in a future post! During Preservation Month 2015, let us come together to celebrate Maryland’s extraordinary and diverse heritage. Explore your own historic community through events sponsored by your local historical society, preservation organization or Heritage Area. Learn about your family history. Take a road trip down a Scenic Byway to visit one of our beautiful Main Streets or cultural museums. Share your photos, your impressions and your memories with friends and family. Part of the Department of Planning, the Maryland Historical Trust (MHT) helps individuals, businesses and communities save the historic places that make our state special. Using state and federal rehabilitation tax credits, we provide millions of dollars each year to businesses and residents to help repair and rehabilitate their historic properties. The Maryland Heritage Areas Authority, staffed by MHT, allocates nearly $3 million to heritage tourism projects around the state annually. In partnership with the Maryland Commission on African American History and Culture, we support $1 million in capital projects connected to our state’s African American history. We also respond to hundreds of requests for assistance each year from towns, counties, organizations and individuals – with the sole purpose of helping to connect Marylanders to their past. 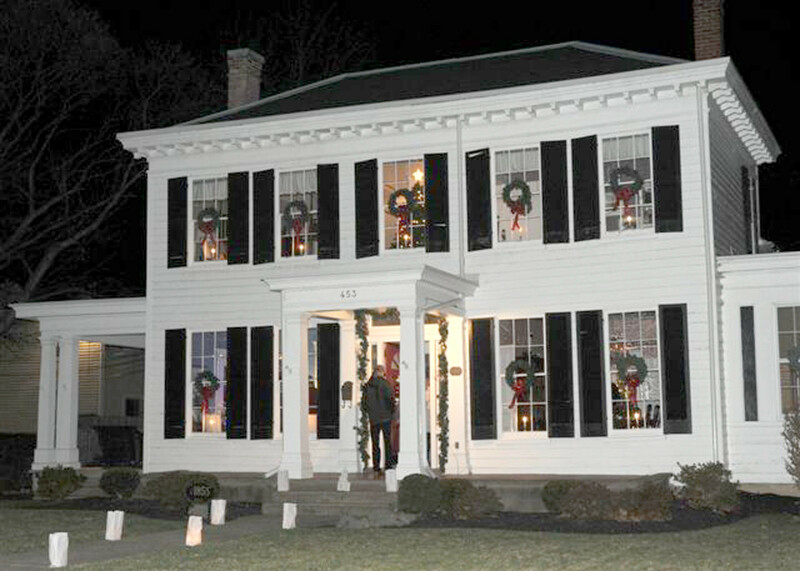 Secretary Craig’s home was one of 17 stops on the 42nd Annual Candlelight Tour of Havre de Grace. 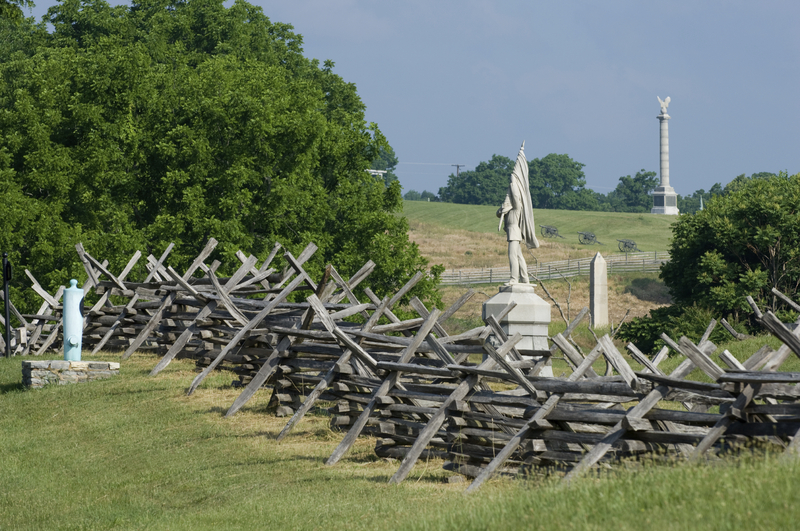 I first became interested in history in 1958 when my parents took us out to the Antietam battlefield where my great-grandfather fought during the Civil War. Not long after that it was a visit to Mount Vernon to go to George Washington’s home that led me to obtain a college degree in history and then teaching it. 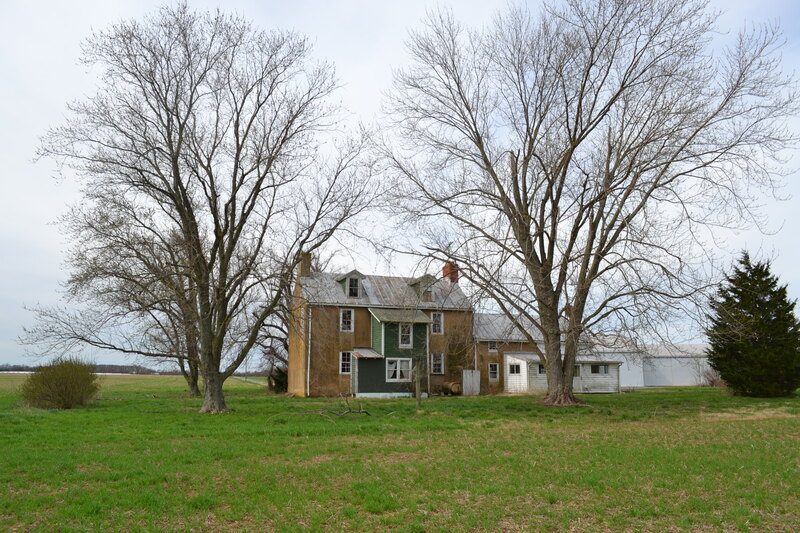 As a tenth generation Marylander it interested me in researching my own family history (only seventh generation on the new side) and then buying and restoring a Greek Revival home in Havre de Grace. Ultimately it pushed me to write a history book. Please join me this May in exploring our great state’s history and the places where history happened. 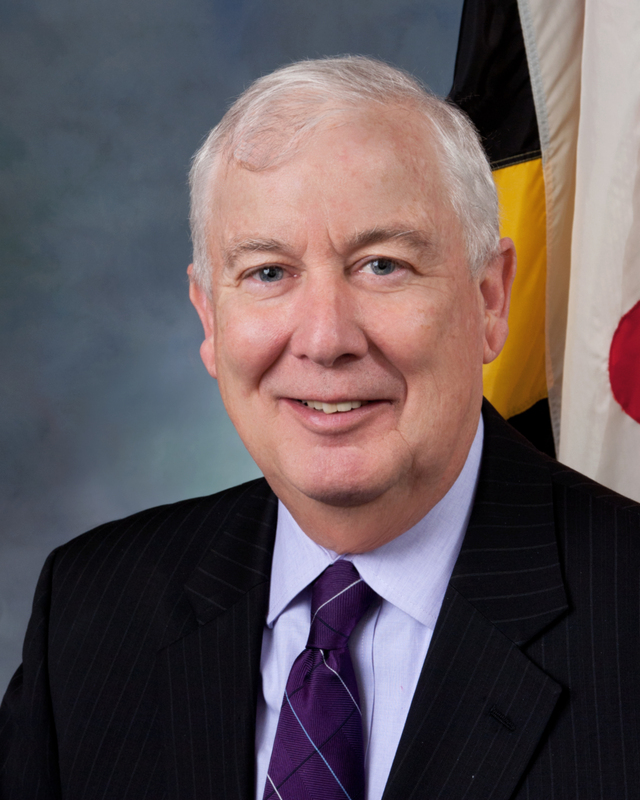 In addition to serving as Secretary of Planning for Maryland, David R. Craig has a distinguished record of public service, including serving as Harford County Executive and in the Maryland House of Delegates and State Senate, on numerous committees, boards and commissions, including the Maryland Civil War Heritage Commission. He resides in Harford County.